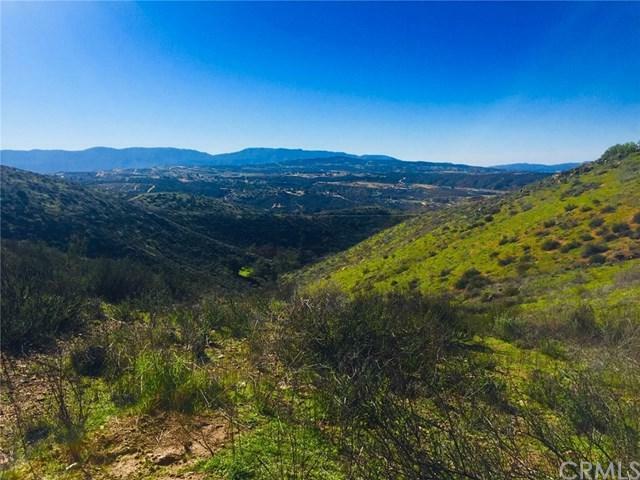 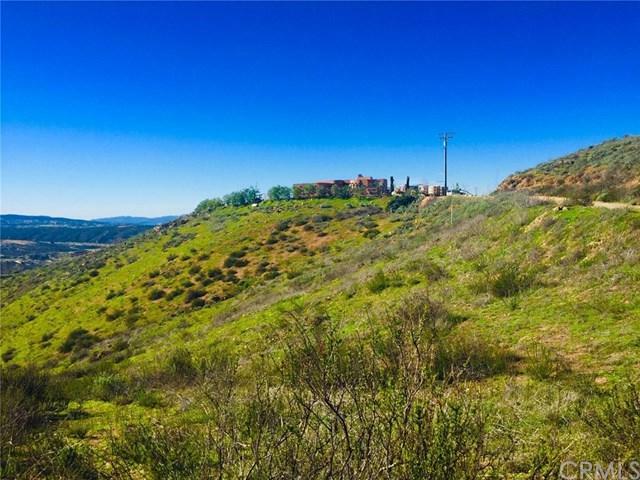 20 Acres with beautiful views of Temecula. 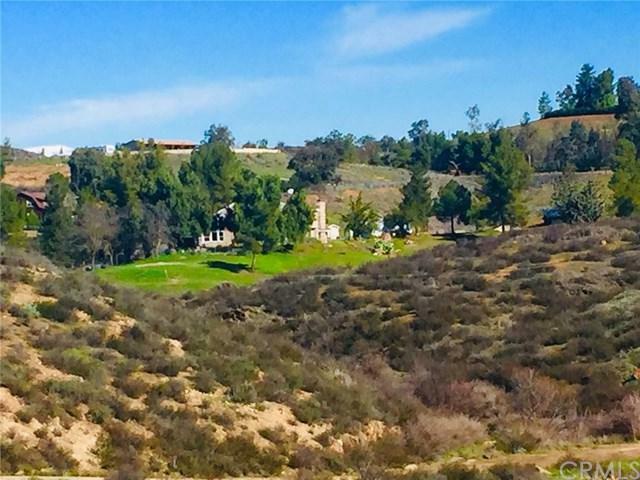 Perfect for a custom home, Located between 2 custom homes, nice size building pad with views, easy access. 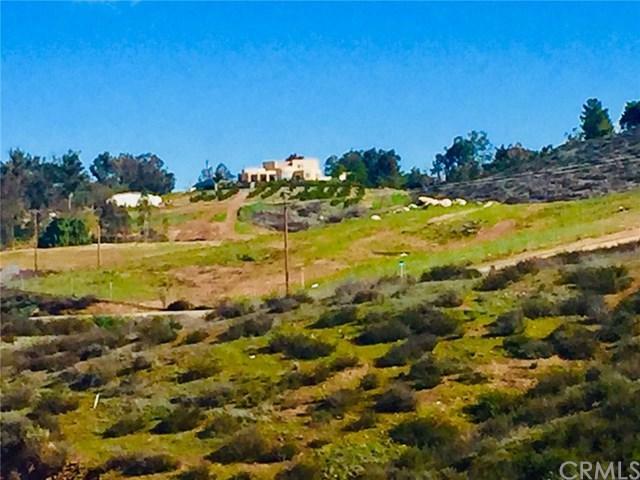 needs well, power & septic.